How to Stand Out From the Crowd in Business!! In business, we all want recognition—to be recognized as the salon, hair studio, and/or business that you need to check out and people love to go to. This is a strong desire and need within ourselves but is a very tricky thing to pull off, especially on consistent basics. What if there were free videos available to you and your business which provided recognition for your business? Sounds a little outrageous, but if this were possible, it would turn your business around and create a different world for your business. Well, due to this revolutionary product and service I have been talking about, there are now such videos. When you show these videos to your existing clients, show them within your social media and just share such videos everywhere you can, this would cause a viral effect within your area. Yes, this will involve some work, but I’m sure you’d agree that it would be well worth it as long it brought a consistent flow of people to your business. These videos have been tested throughout different parts of the world and still stimulate the same dramatic interest. These videos have created dramatic interest in places like Iceland, Hungary, Turkey, Australia, South Africa, UK, Cayman Islands, Hawaii, and of course, other areas throughout the USA. Plus, the interest is still growing internationally as you are reading this book. So, the polls are in that this revolutionary product and service when shown on videos, a visual communication form, stimulate worldwide interest, so when spread throughout your area, it is sure to get the same stimulating interest. What do you expect versus where you are now? If where you are now is satisfying to you, then you don’t need to read on further. Although, if you are NOT satisfied at this time with what you are producing, then you know you need to keep searching for a better solution. Not to say this is the solution for you, but if you don’t search and try additional options, nothing will change from where you are now. So, if you agree that searching and trying additional solutions is better than doing the SAME as what you are doing now, THEN you need to look into what is presented within this book to see if it makes simple, logical sense to try. Or better yet, to at least test what is being suggested within this book. Do you agree? If you agree, then follow through to what is explained in this book. The key to having a fast-growing business is to have something unique!!! The key to having a fast-growing business is to have something unique which the majority of the public would be attracted to and would just love to have. I want to help my profession, salons and hair studios, because I discovered a product and service along with a killer system that completely stands out from any other product and/or service on the market. A revolutionary product/service that 100% of the public loves (when they see our descriptive videos) and wants. This is a product/service that is outlined in videos in an informational and educational way (not in a sell-y way). I am still shocked how much this product/service attracts massive volumes of the public. In fact, I actually can’t advertise too much due to having more new clients than we can handle—a good and extremely unique problem to have! To put this in a nutshell: I found that KEY to limitless Attraction for salons, Hair Studios, and even medical clinics. Plus, the public finds our videos about this revolutionary product and service worldwide on the internet, so we keep getting more and more people from different parts of the world wanting this unique product/service. 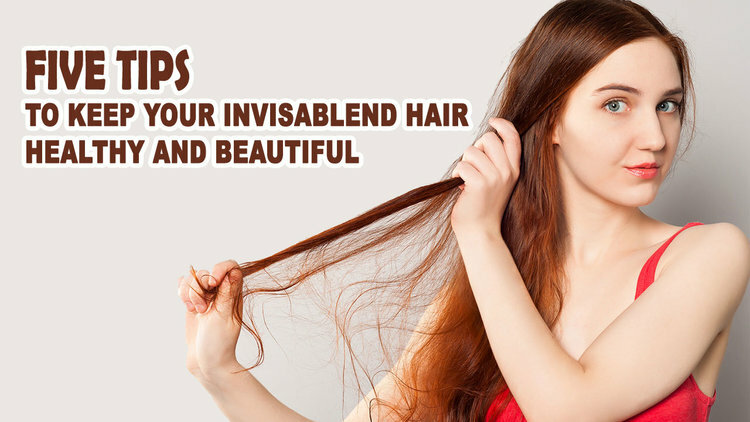 In fact, some of these prospective long-distance clients are getting upset due to this product/service not being available within their part of the USA or their part of the world. 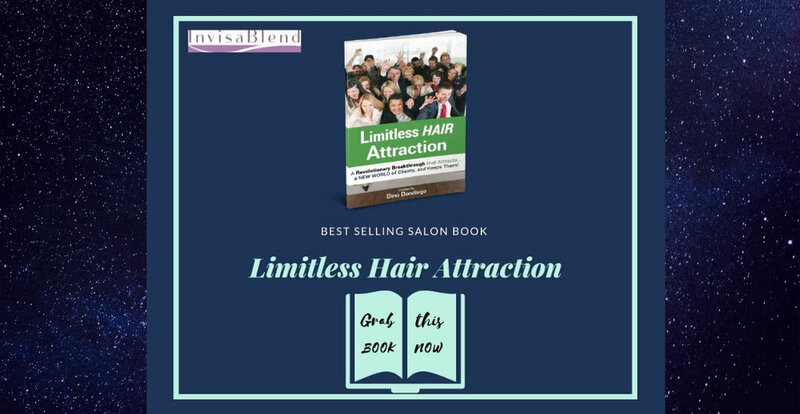 I decided to write this book because the public at large seriously needs this revolutionary product/service, and therefore, the way to make this available to the masses is through the help of salons, Hair Studios, and medical cosmetic clinics. In my heart, I feel it’s my duty to make this revolutionary product/service available to everyone worldwide, and to achieve this, I need the help of my industry. By helping my industry, I will be helping myself while simultaneously helping the public worldwide.